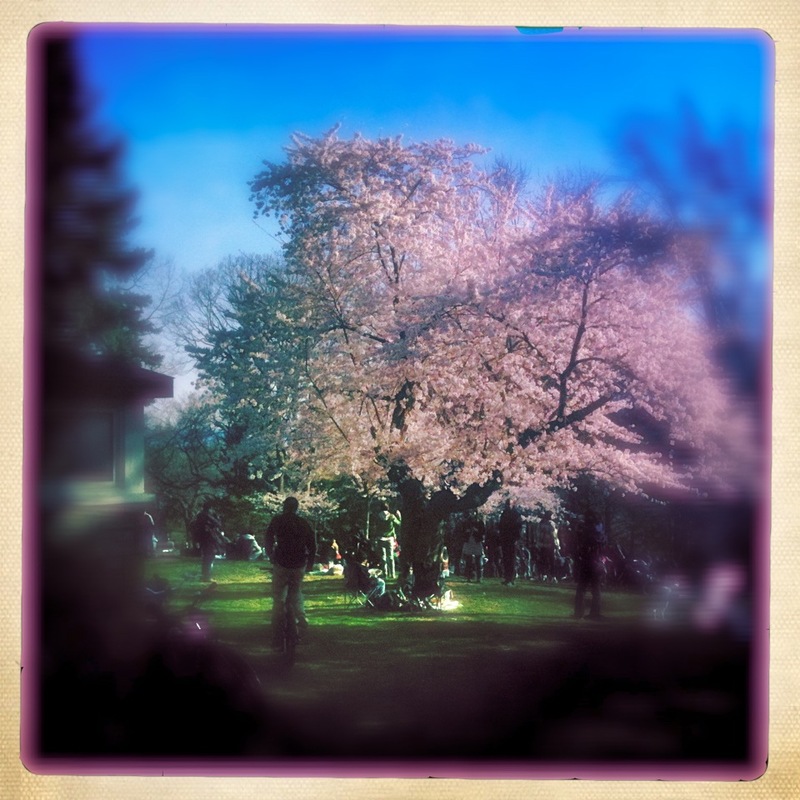 As spring approaches every year, the blossoms in the grove of cherry trees at High Park are carefully tracked. During their peak blooming period (a 2 or 3 day window) hundreds of people gather to take in the blossoms on the hillside. As if by magic, a sound system appears and a collection of no-beat ambient dj’s immerse the grove and its visitors in sound. This ambient set evolves through the playing and then processing of vintage – and seasonally appropriate – tracks from my record collection.